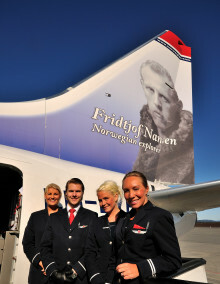 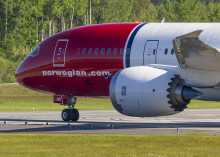 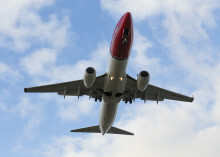 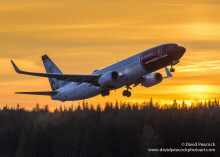 For the second year running, Norwegian has been voted «Best low-cost airline in Europe» by the renowned SkyTrax World Airline Awards. 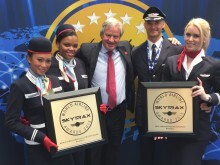 It is the passengers themselves who have evaluated over 200 airlines worldwide in what is described as the most prestigious award in the airline industry. 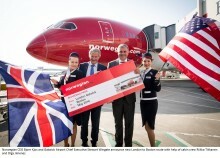 Norwegian’s CEO Bjørn Kjos received the prize today at Farnborough Air Show.